As many of the pros will tell you, “Cities can be tough to shoot even for experienced photographers.” Often you’ll have to use your wide-angle lens to capture large subjects or when there’s limited space, making adjustments to the ISO, and much more. Also, some cities seem to be more difficult than others when finding that money-making shot, though if there was one city that had an endless number of photo opportunities, it would be Las Vegas. The gambling hub hardly seems like a mecca for photographers, given that its main attraction are undoubtedly its bustling the casinos. 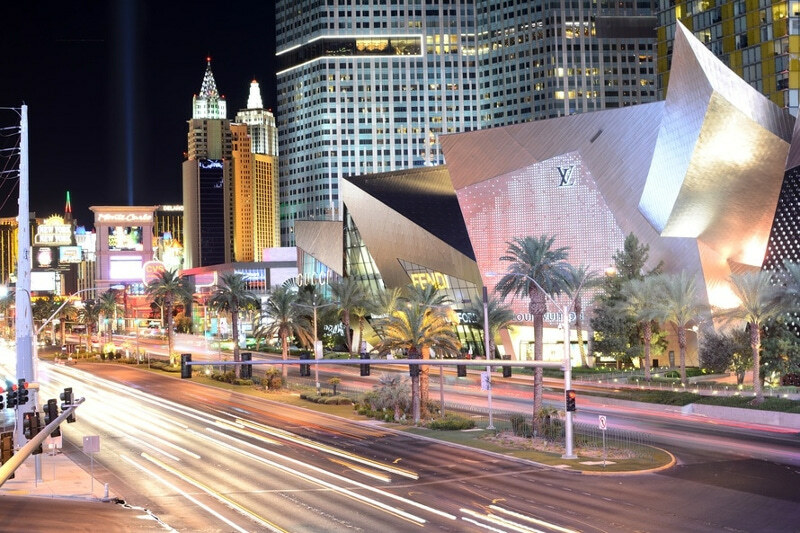 Ever since online portals began offering enhanced VIP experiences comparable to the exclusive gaming opportunities proposed by their brick and mortar counterparts, the Las Vegas experience has diversified with more entertainment options than we can possibly imagine. And while the competition from its digital counterparts has been tough for Vegas’s land-based casinos, it hasn’t changed Sin City’s ability to wow people with its bright flashing lights, astounding architecture, and replicas of world famous monuments - the ideal backdrop and subject for an amazing photograph. In all honestly, every square foot of Las Vegas is potentially a great place to snap some photos, but the ones listed below will guarantee that perfect shot. 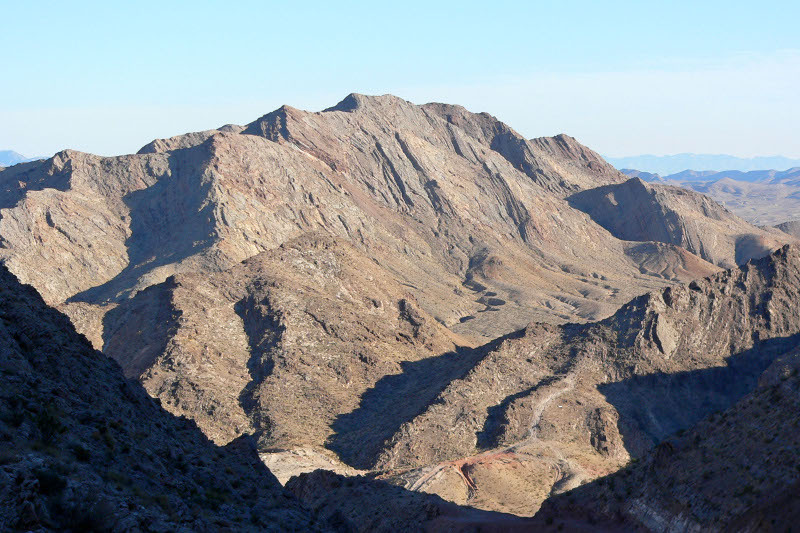 For a breathtaking view of the entire Valley, hike up Sunrise Mountain. Just as the name implies, this peak is the best spot for sunrises and sunsets that make the journey up to the mountain every bit worth while. 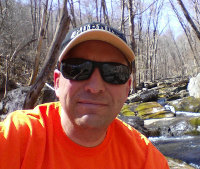 Your two options of getting there are heading to the Frenchman mountain pass and taking Lake Mead Boulevard, or you can park at the Albertsons Supermarket on East Lake Mead Boulevard and then hike from there. 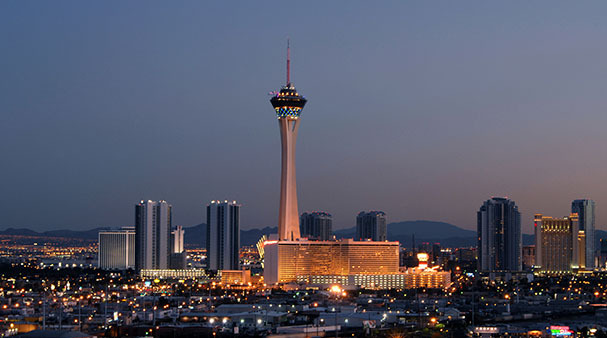 It’s a bit of a trek to head up to the mountaintop, so if you’re not up for the challenge, there’s always the Stratosphere Tower Observation Deck. As the highest point in the Valley, you’ll get a full 360-degree view of the city for just $20 (or $12 if you are a local). 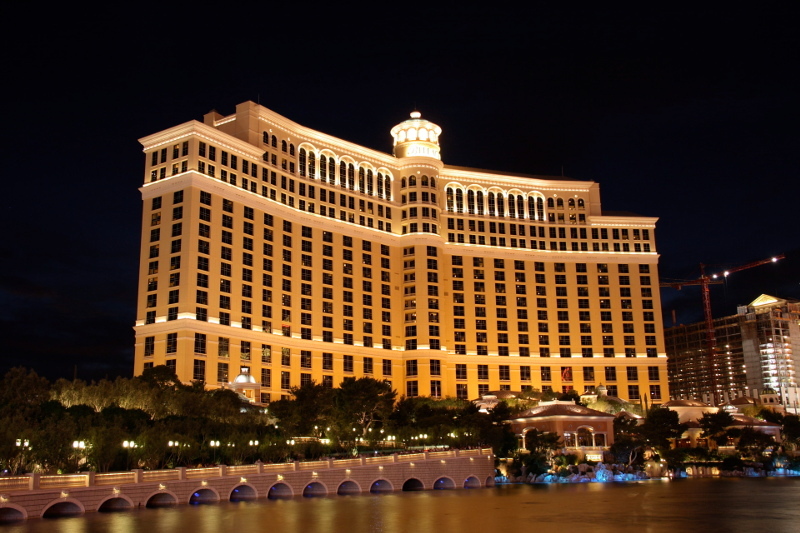 It undoubtedly offers one of the best views of the Strip, and it’s been recommended that you visit at dusk or dawn. The Bellagio Fountains is one of the most popular photo ops on the Strip, but if you want a more intimate view of the water, the balcony at Hyde Bellagio takes you to what seems to be the center of the lake. The romantic setting of the balcony with the misty background from the water is an excellent spot for selfies and many other different kinds of memorable photos.